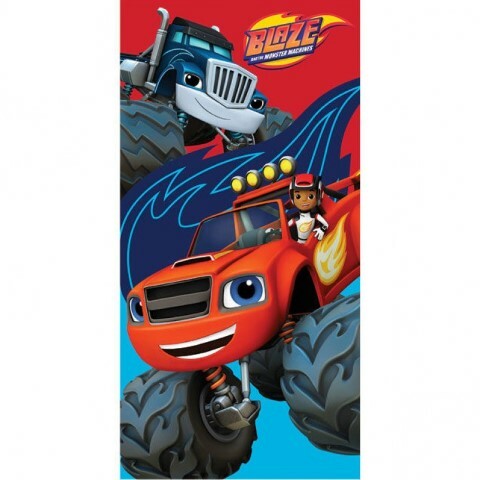 Manta Polar Blaze And the Monster 100x140cm. 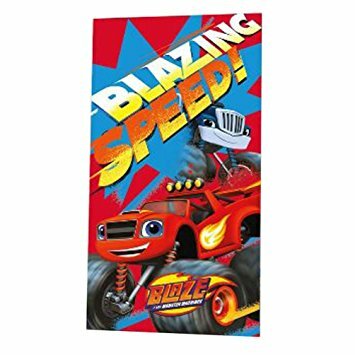 Manta Polar Blaze And the Monster 100x150cm. 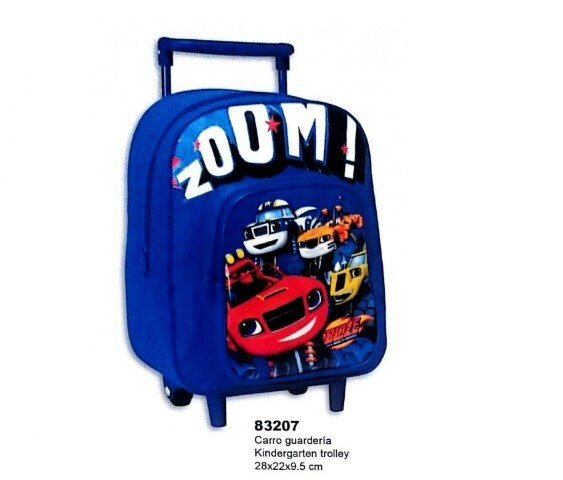 Bolsa Deporte Blaze and The Monster Machine 37x22x19cm. 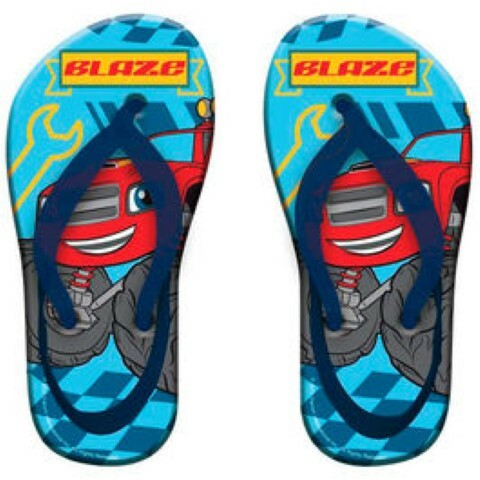 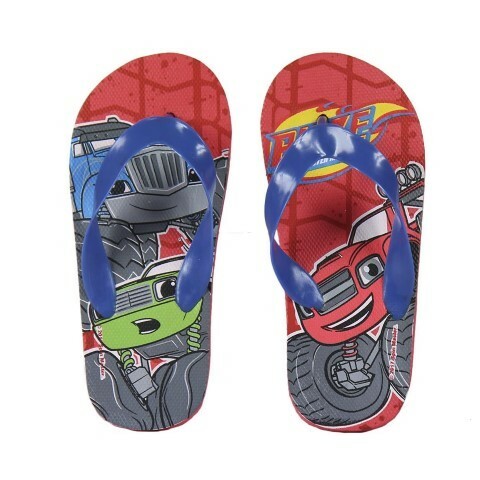 Chanclas 12 Und.Blaze And The Monster Machines 22/4(2)-25/26(4)-27/28(4)-29/30(2). 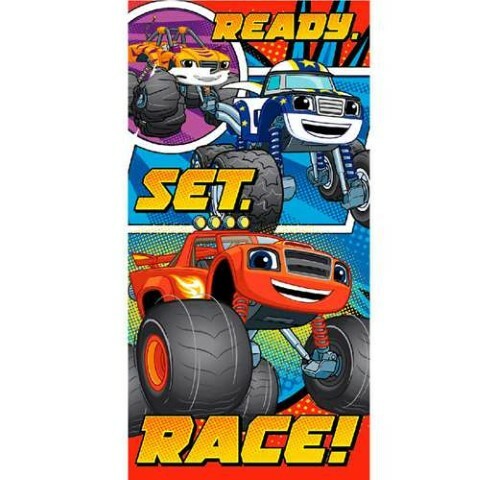 Poncho Toalla Blaze and the Monster Machines Algodon 120x60cm. 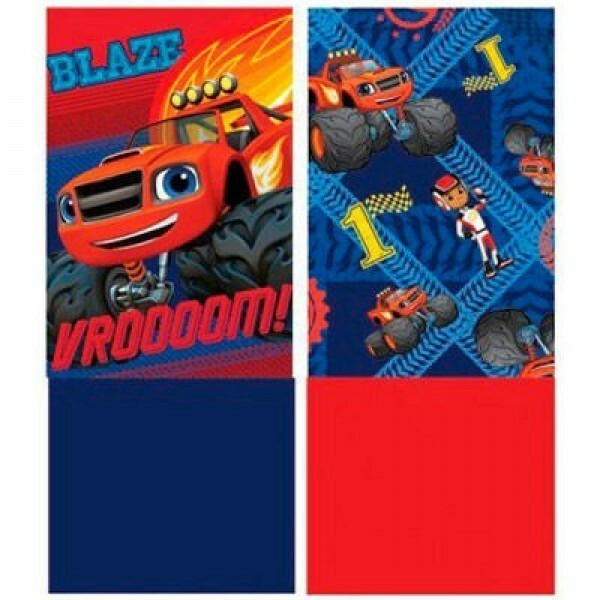 Poncho Toalla Blaze and the Monster Machines Algodon 50x115cm. 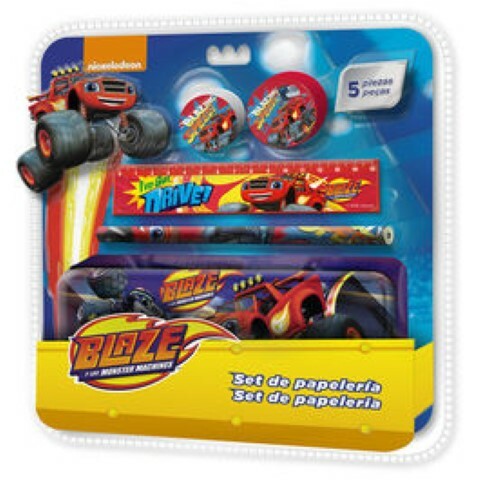 Trolley Blaze And The Monster Machines Base rigida + portatodo 33x44x22cm. 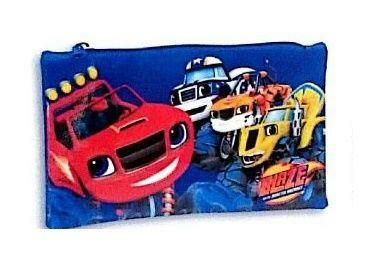 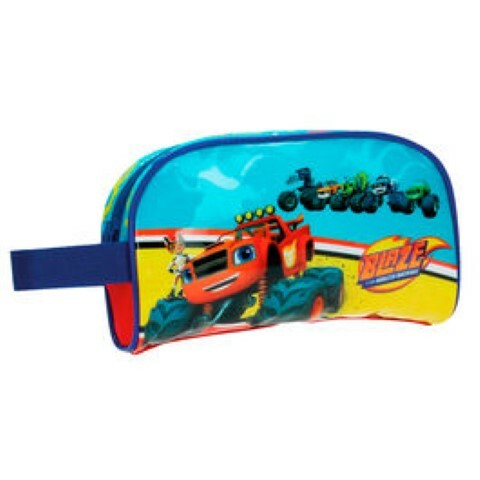 Bolsa Portamerienda Blaze and the Monster Machines 22x28cm. 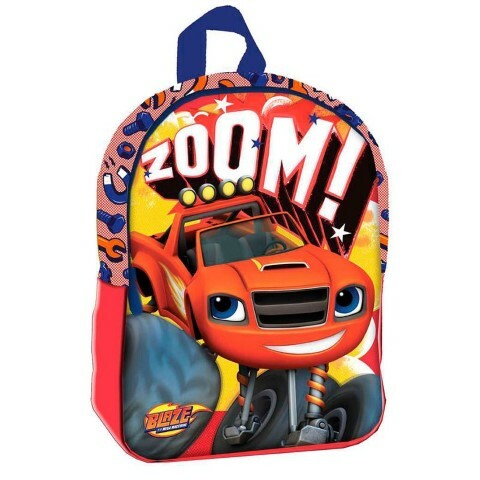 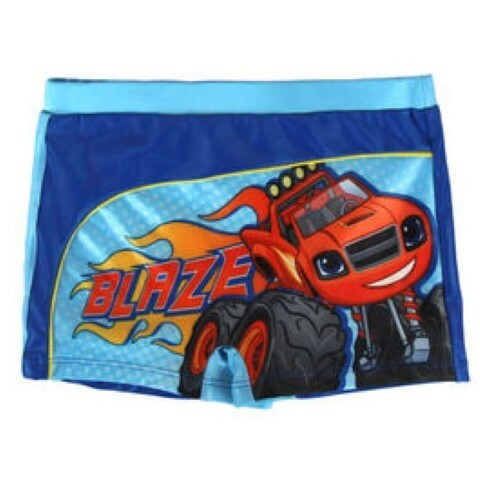 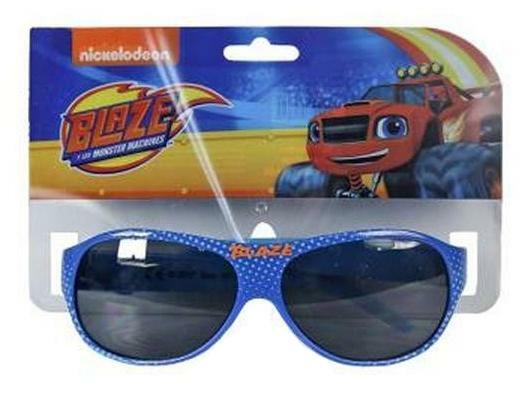 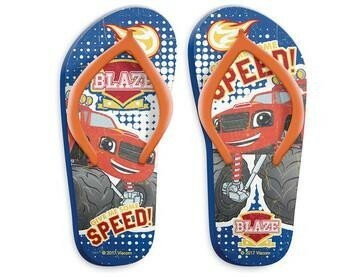 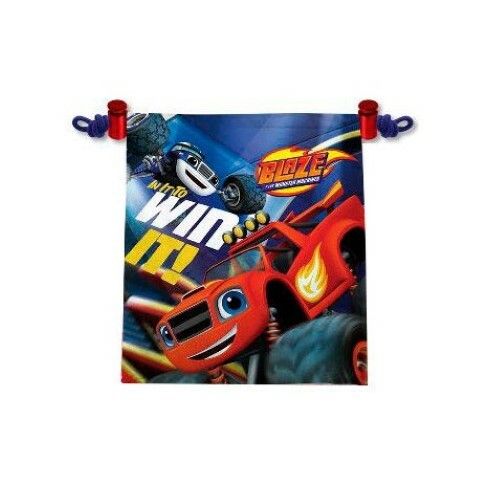 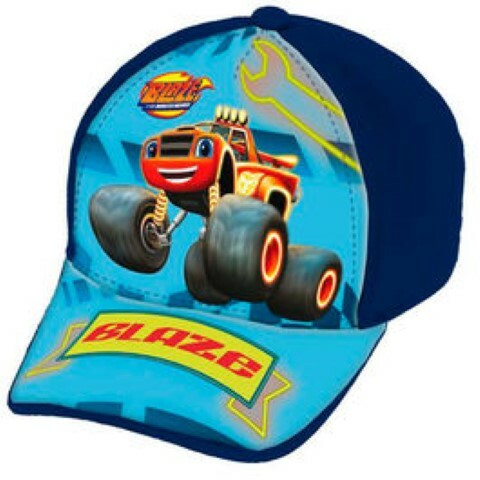 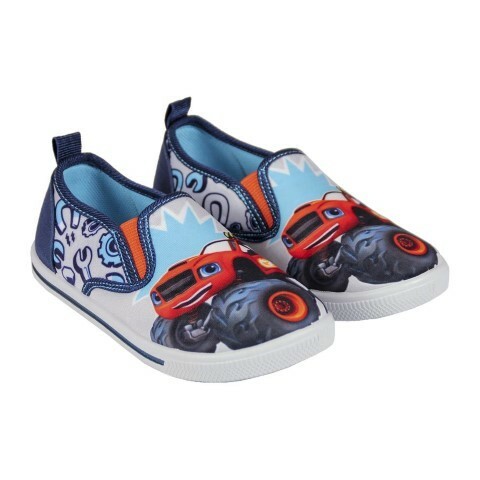 Saco Blaze and The Monster Machines 41cm. 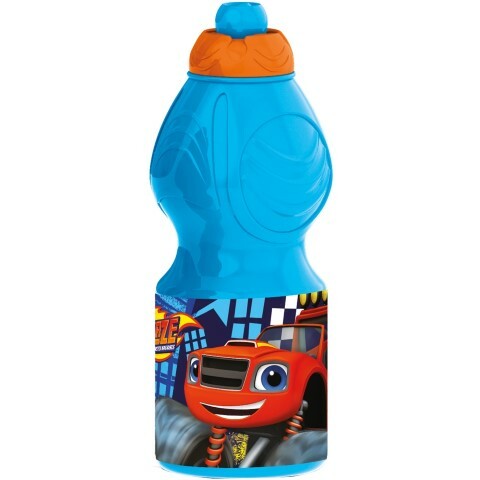 Cantimplora Aluminio Blaze and the Monster Machine 500 ml. 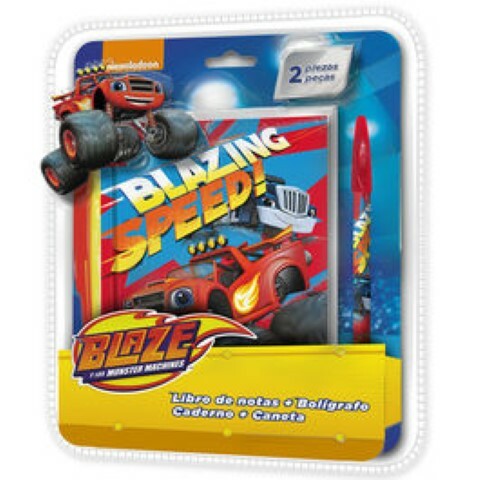 Blister 3 Calzoncillos Blaze Monster Machine 12Und. 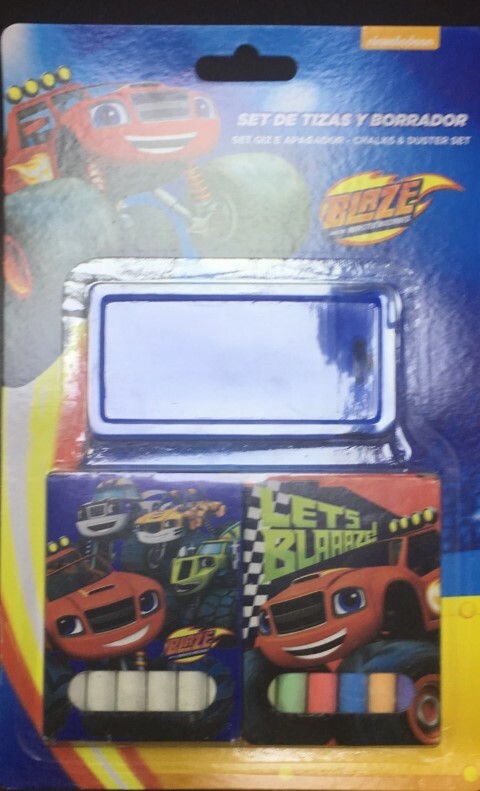 T.2/3(4)-4/5(4)-5/6(4). 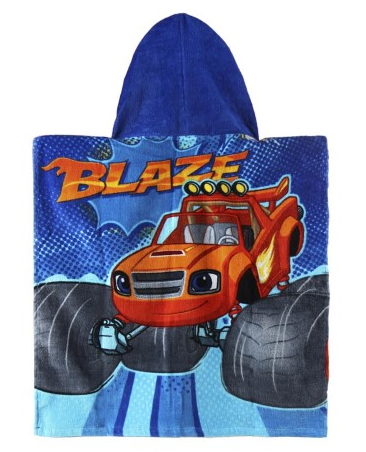 Bolsa Deporte Blaze and The Monster Machine 43x24cm. 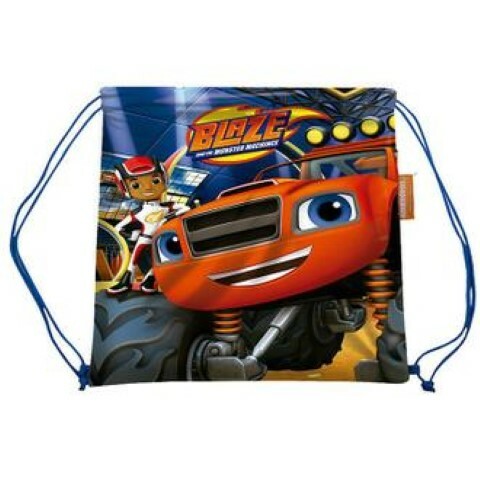 Mochila Infantil Blaze and The Monster Machine 31x25x10cm. 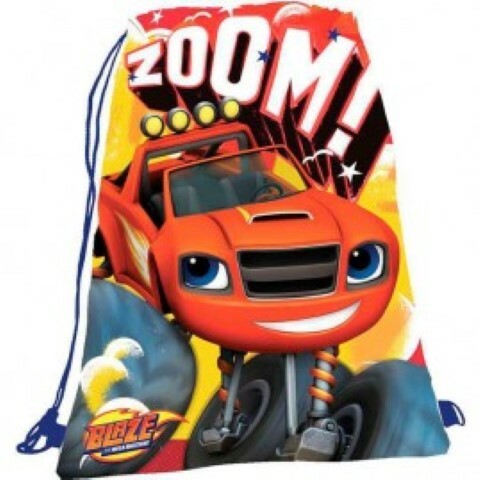 Mochila Tacto Peluche Blaze and The Monster Machine 32cm. 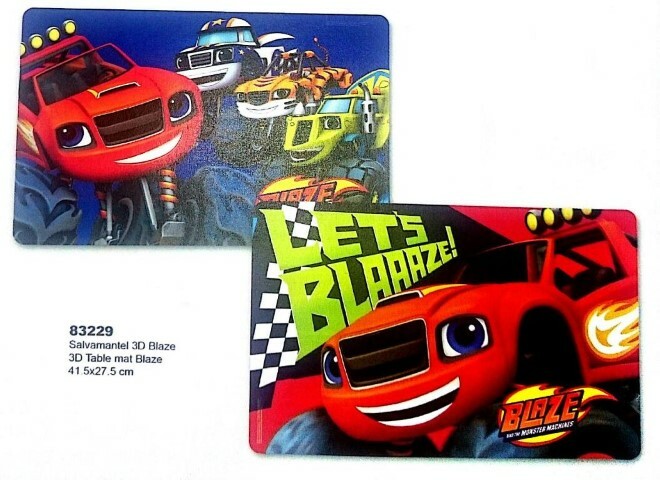 Portamerienda Blaze and The Monster 3D Termico 23,5x19,5x8cm. 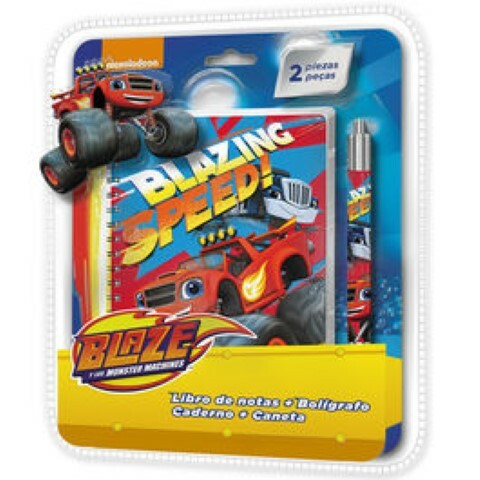 Bolsito Neceserl.Blaze and The Monster Machine 22x19x9cm. 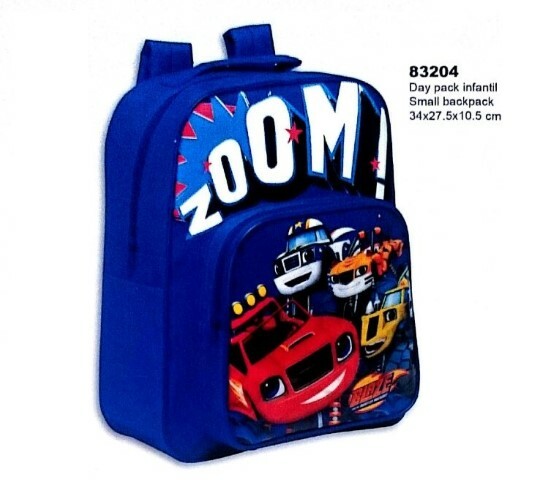 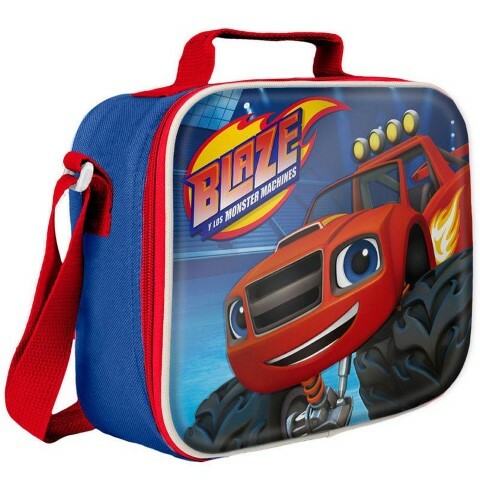 Mochila Carro Infantil Blaze and The Monster Machine 28x22x9.5cm. 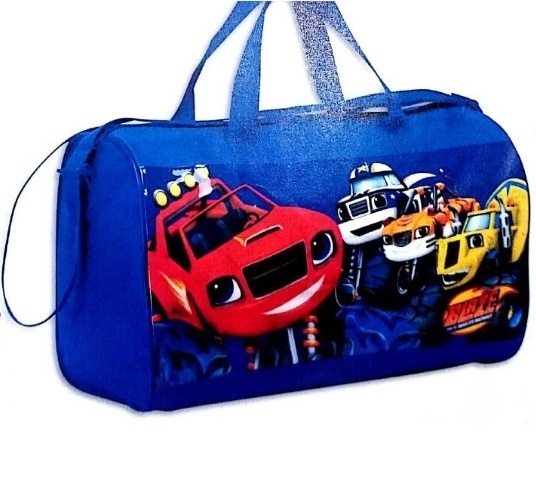 Mochila Infantil Blaze and The Monster Machine 34x27.5x10.5cm. 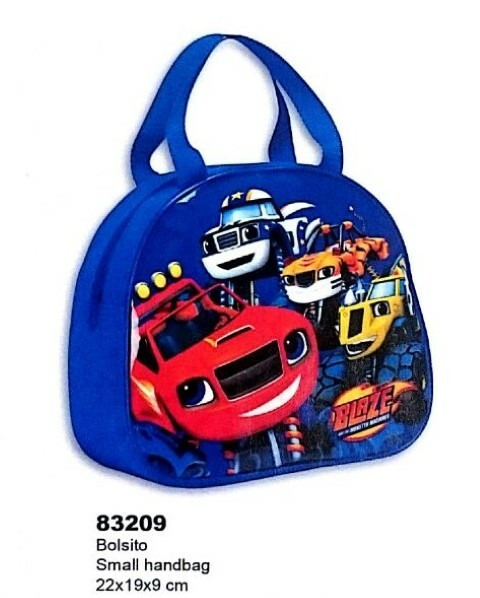 Mochila Infantil Blaze and The Monster Machine 30x28x9cm. 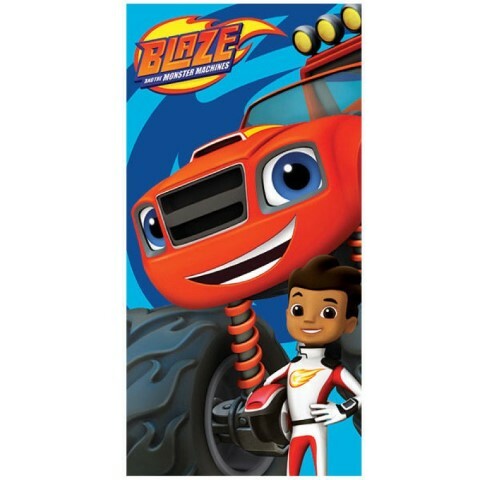 Saco Blaze and The Monster Machine 29x34cm. 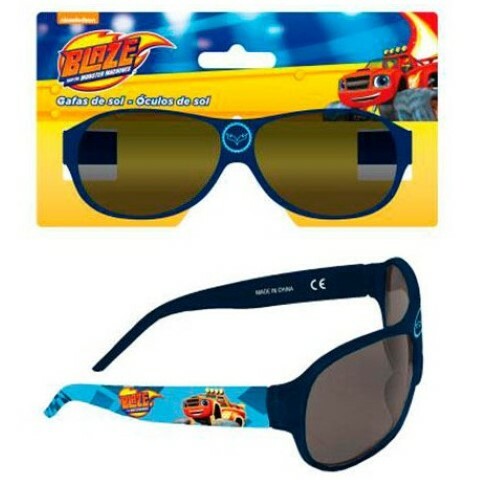 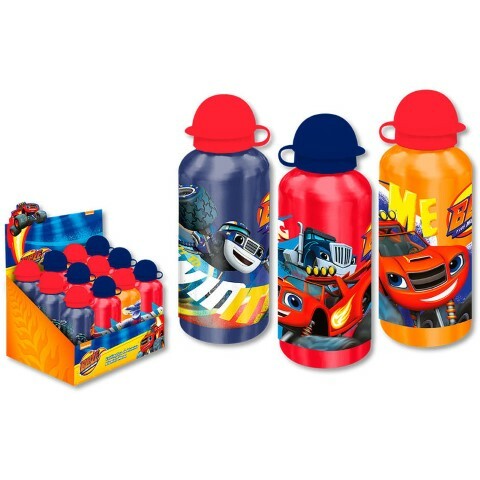 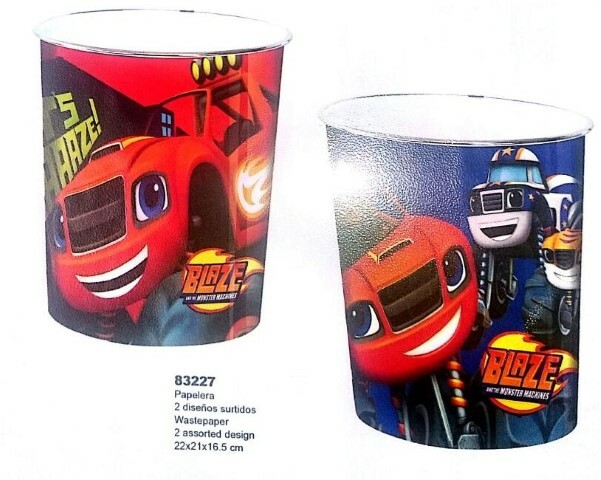 Botella Plastico Blaze and the Monster Machines 400ML. 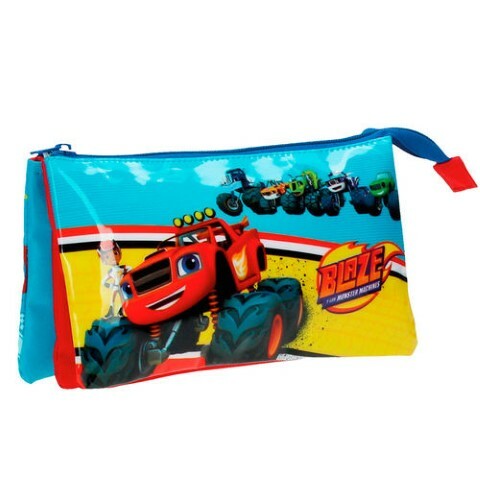 Bolsa Viaje Blaze and the Monster Machines 42x24x21cm. 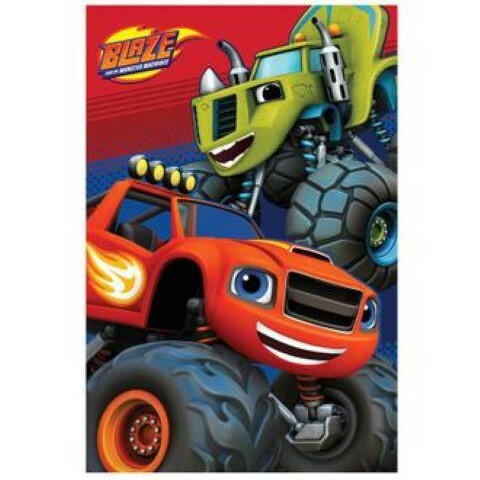 Saco Blaze and the Monster Machines 25x30cm. 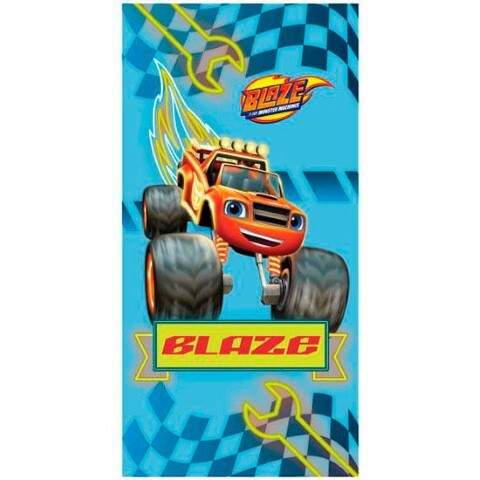 Neceser Blaze and the Monster Machines 21,5x12x5.5cm. 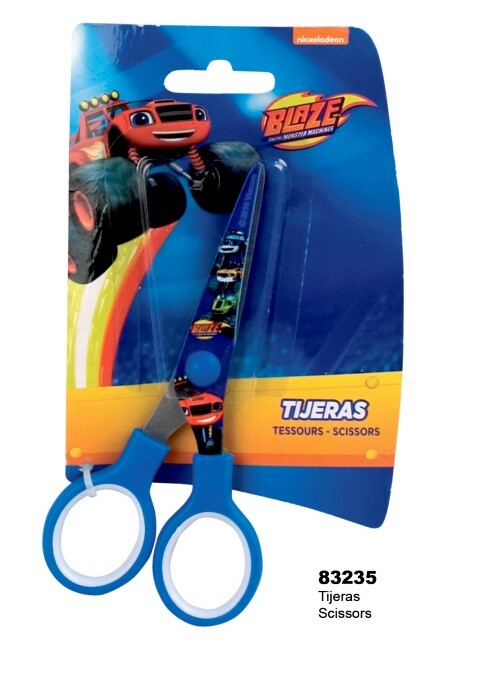 Neceser Bandolera Blaze and the Monster Machines Adap 23x20x9cm. 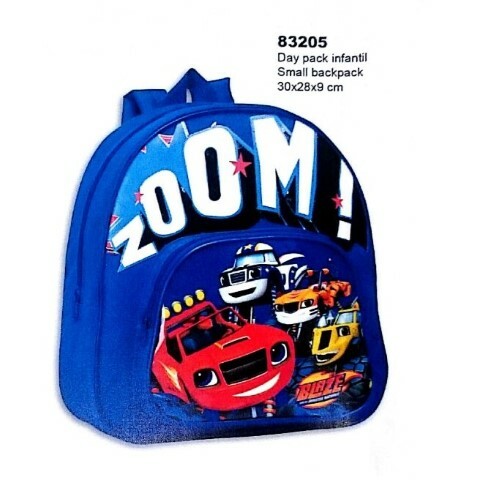 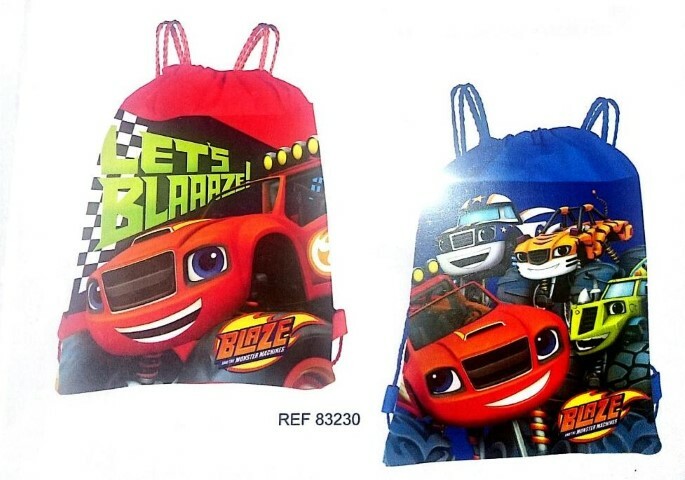 Saco Mochila Blaze and the Monster Machines 30x40cm.